I visited San Diego a while ago when my kids were young and it never occurred to me that there were wineries in San Diego. Our trip that year included Lego Land, San Diego Zoo and some museums with a stay in the GasLamp District. Had I known there were wineries I’m sure we would have visited at least one of them. 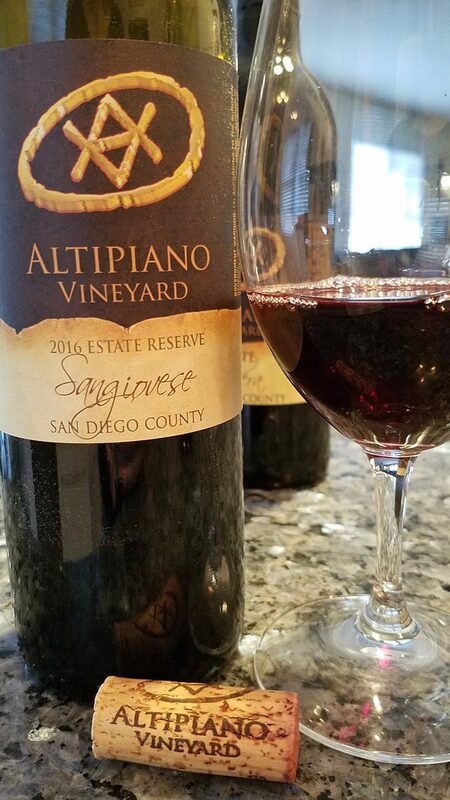 During the month of October last year I got to explore the San Diego winery scene with #winestudio. 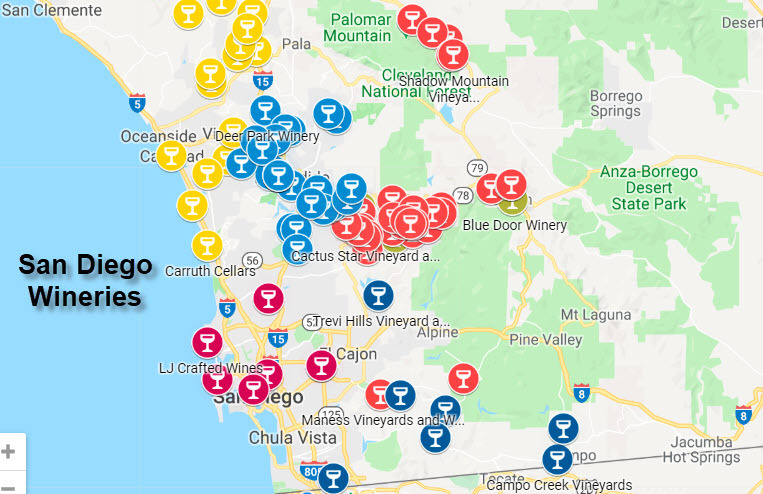 I had no idea there were so many wineries in the San Diego area. It wasn’t until 2010 when a San Diego County ordinance allowed facilities to host public tasting rooms and on site sales. So the boom has been fairly recent. There are 3 AVA’s in San Diego County. The South Coast AVA extends from Malibu to the Mexico border, the San Pasqual Valley AVA which is in Escondido and the Ramona Valley AVA. There are more than 115 wineries throughout these three AVA’s. 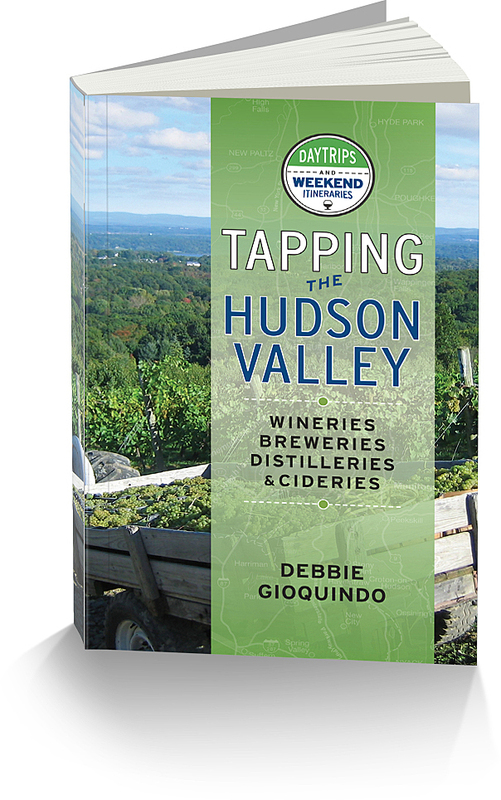 The wineries are located in both urban and rural settings. You will find ocean influences in a lot of the vineyards. Even thirty miles inland feels the effects of the ocean breeze. The climate is Mediterranean climate with little rainfall, some dessert wind and fog coming in off the ocean. Grapes can grow in the mountains at elevations up to 4,200 feet and the soil consists of granitic and chaparral. It’s quite a complex area. 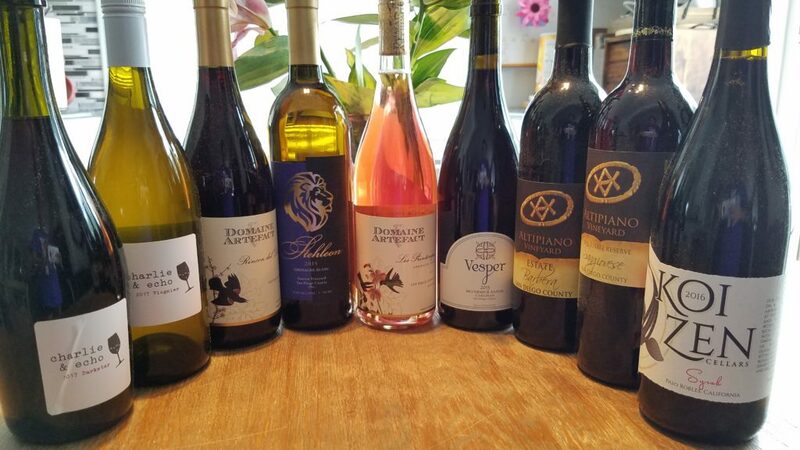 We were led through the 4 week tasting by Tami Wong CS and Tina Morey, founder of WineStudio, exploring six wineries. I have lots of notes on these wines. I was very impressed. I also learned a new term Mataro. Mataro is original name in the United States for the Mourvedre grape. Although not used much anymore, if you hear it, you will know the synonym for it. Alysha Stehly and he husband Chris Broomell began Vesper Vineyards about 10 years ago. 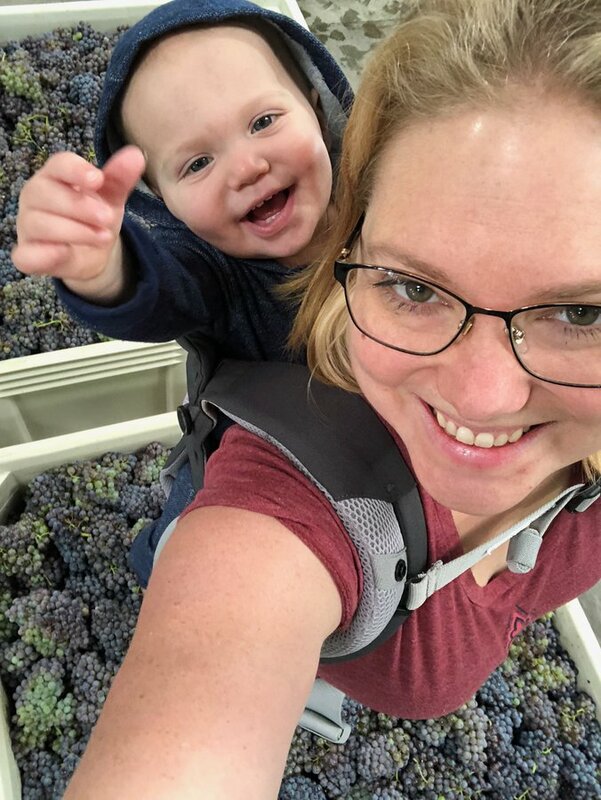 At the same time her her parents Al and Lisa Stehly began Stehleon Vineyards as a custom crush at Vesper Vineyards. ( Alysha is the winemaker for both.) It was after this that Al planted his own vineyard of Syrah, Sangio, Grenache Blanc and Malvasia Bianca. Most of the grapes for Stehleon come from that vineyard. Vesper sources grapes through out San Diego County. 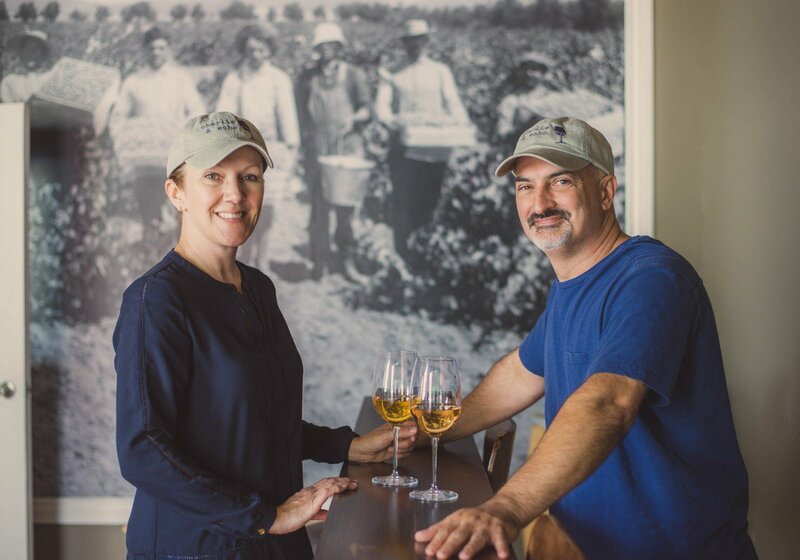 Located 45 minutes north and east from San Diego’s center, Mark and Lynn purchased a parcel of land that was perfect for a boutique winery in the Highland Valley. Denise and Peter purchased their property in the Highland Valley in 1997. At the time it was a 30 year old avocado grove with 1100 trees in an agricultural preserve. A wild fire destroyed the avocado grove in 2007 and they replaced the trees with grape vines. An urban winery in the Miralini Makers District of San Diego began in 2007 as one of five urban wineries. 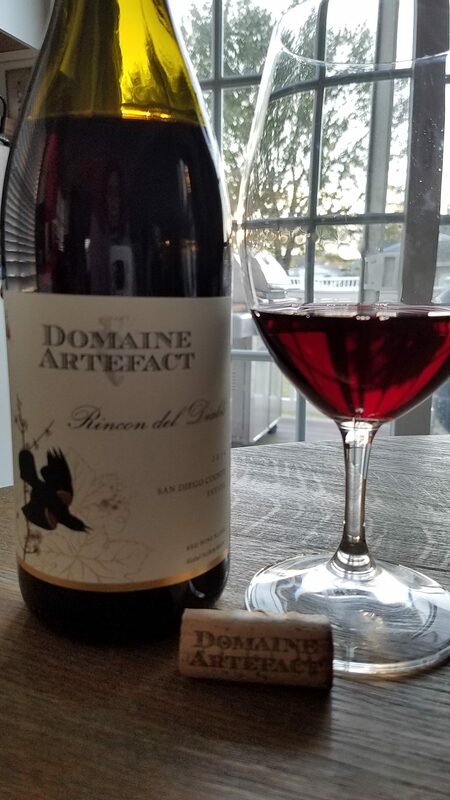 (Today there are about 15) Their first harvest was in 2010 and they went “minimalist” in 2011 meaning, they want to let the natural character of the grape show through rather than trying to force it into a profile. They source their grapes only from San Diego County as they feel if they make wines from other regions it’s like making other people’s wine. Darius and Lisa had two very high stress careers. 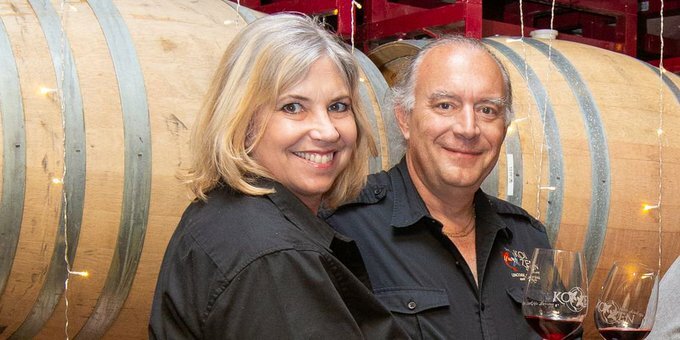 After a life changing stroke for Darius at the age of 51 they combined their passion for wine and created Koi Zen Cellars. Their tag line is Uncork, Sip Back and Relax.